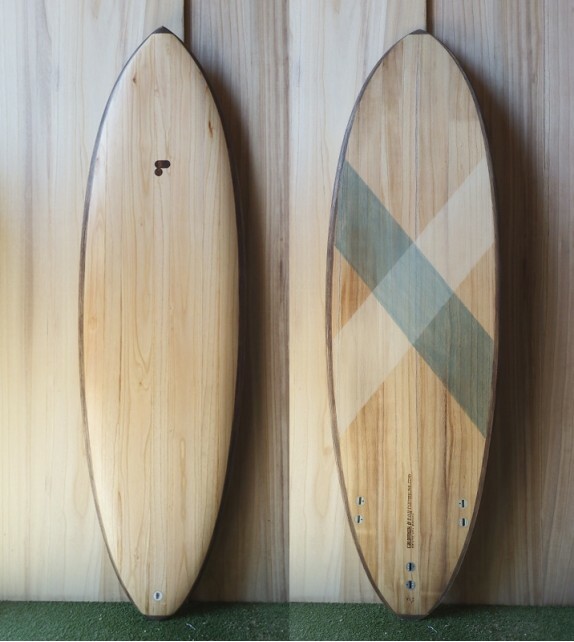 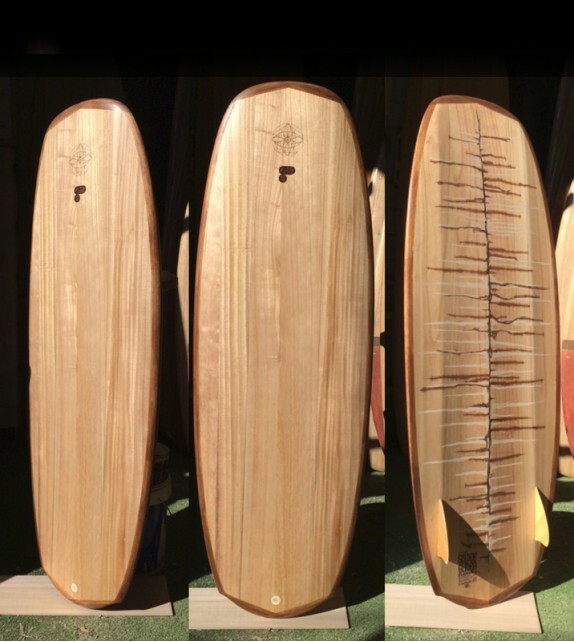 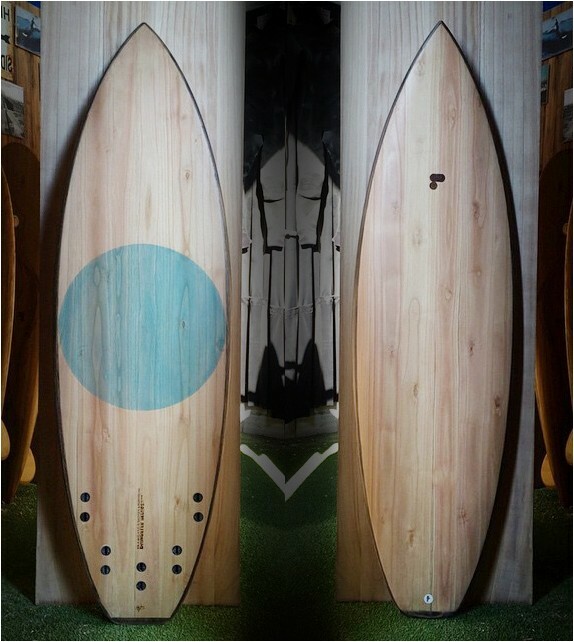 This boards are some of the funnest boards you will ever ride, pure stoke! 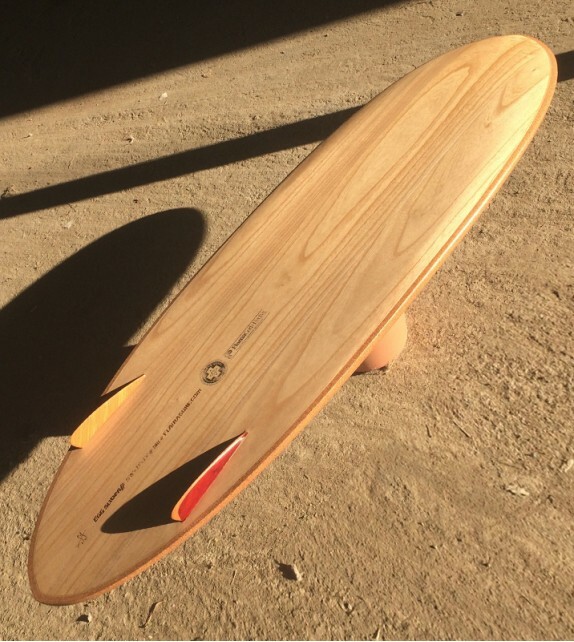 They're super easy to ride, as its tiny fins give you enough hold so you can mantain control while letting the board slide only when you want to. 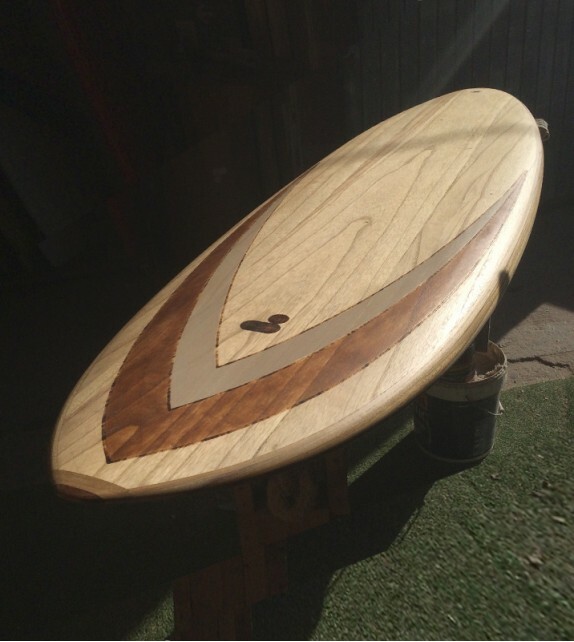 You will discover a whole new perspective on gliding through a wave at high speeds, pulling maneuvers you had never imagined. 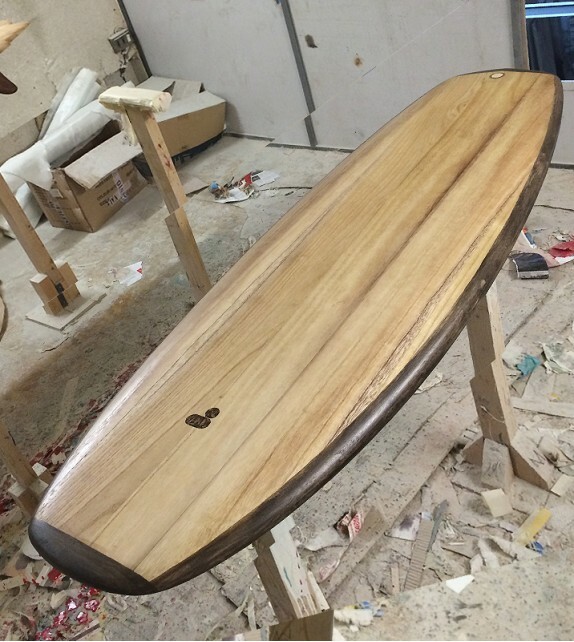 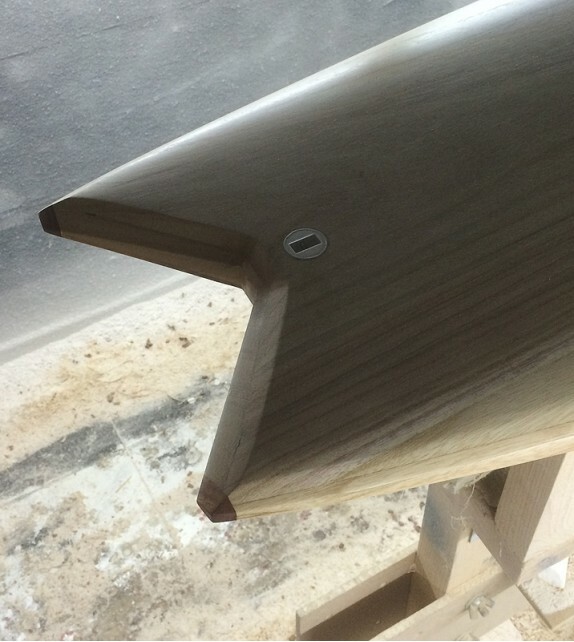 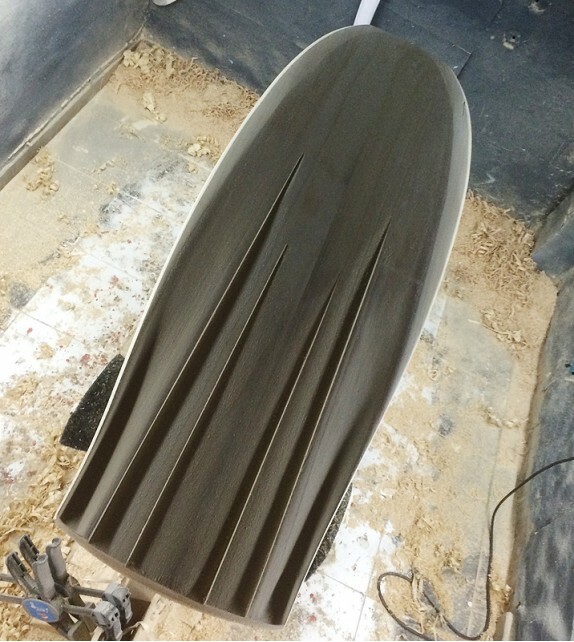 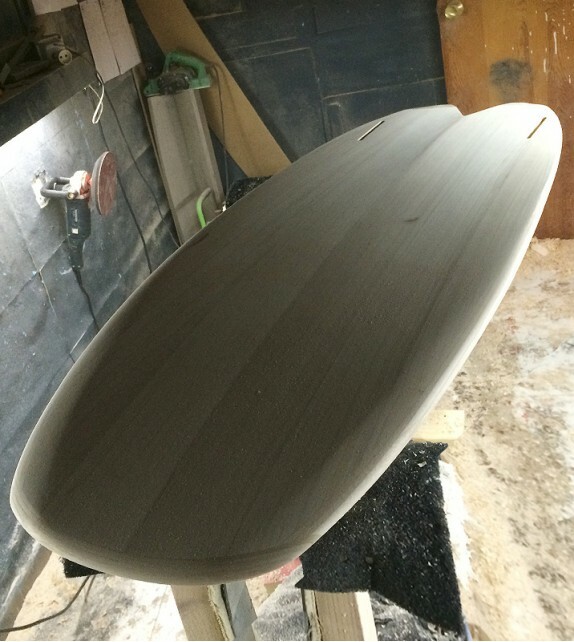 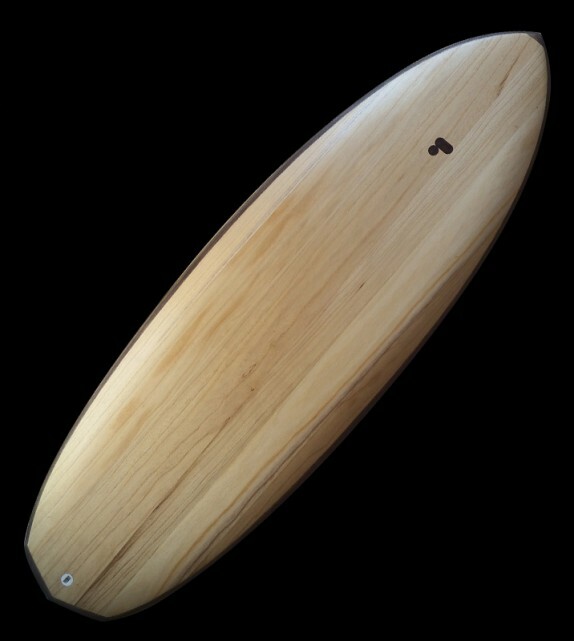 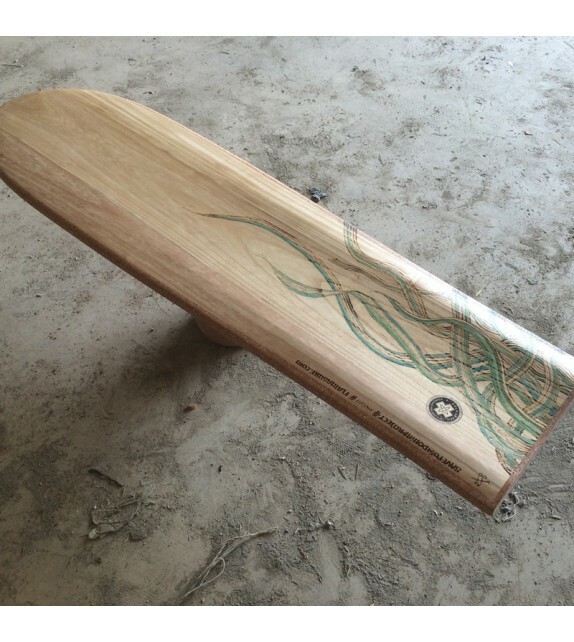 This is an exact replica of a classic Mark Richards twin fin from 1980. 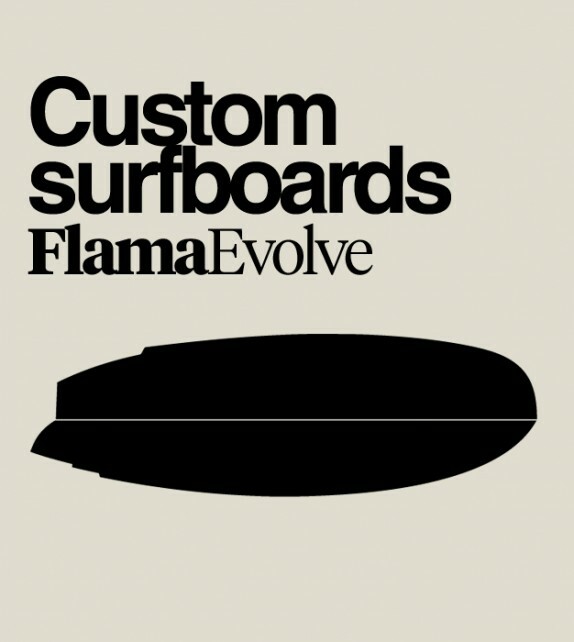 The CrokEvolve construction makes for a very fun board, fast, loose and maneuverable, that performs better that you would expect in all conditions. 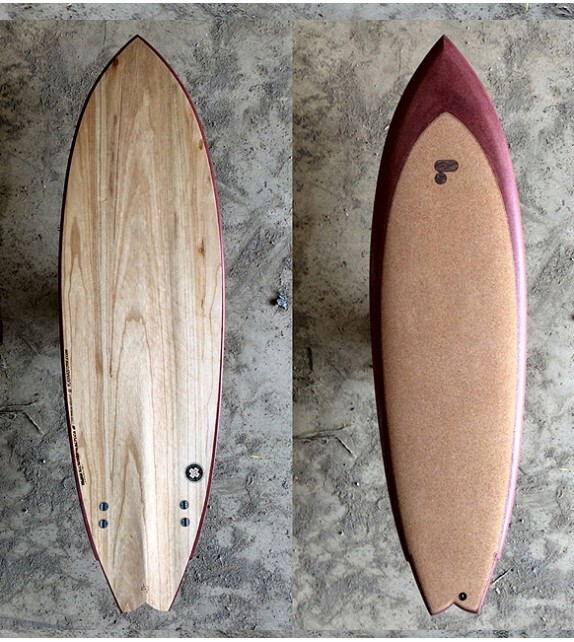 The soft natural cork surface feels super confortable and it's very grippy under your feet.